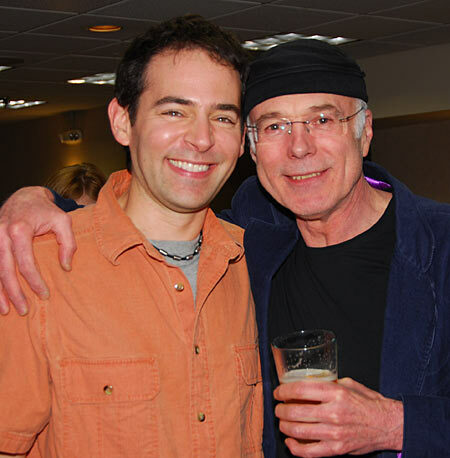 Blog Galactica Quorum #68 - "Michael Hogan Interview"
We interview Michael Hogan at the BSG Prop Auction! Michael talks about playing Col. Tigh, the iconic eye patch, and whether he (the actor) has finally come to grips with his character being a Cylon. Thanks to Michael for the interview, and the beer! Great Interview. Felt like I was right there. Insightful.